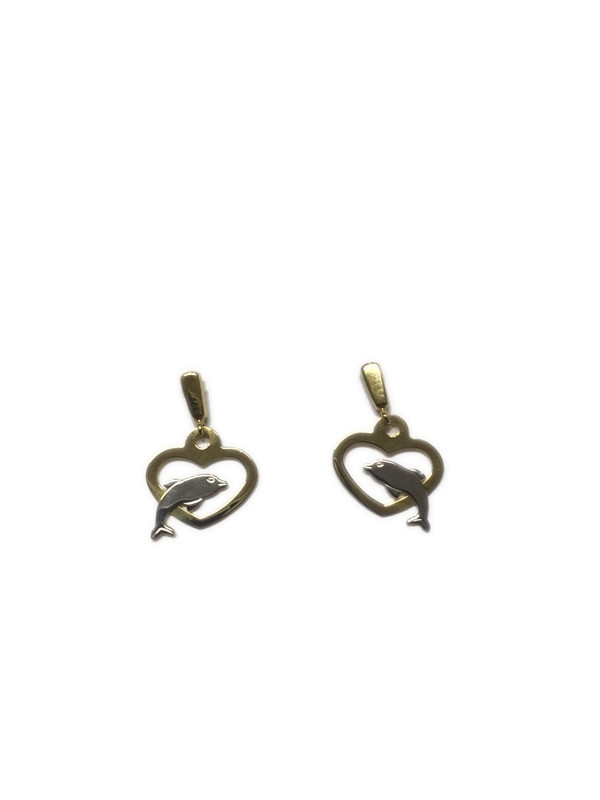 Earrings gold 18 kts, combining yellow gold and white gold, pendants and with movement. Snap. Long 1.60 cmts. 1. 10grs.